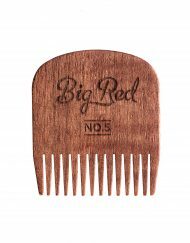 The Big Red No.99 has been designed as our first hair comb, but can easily cross over to groomed short-medium beards. 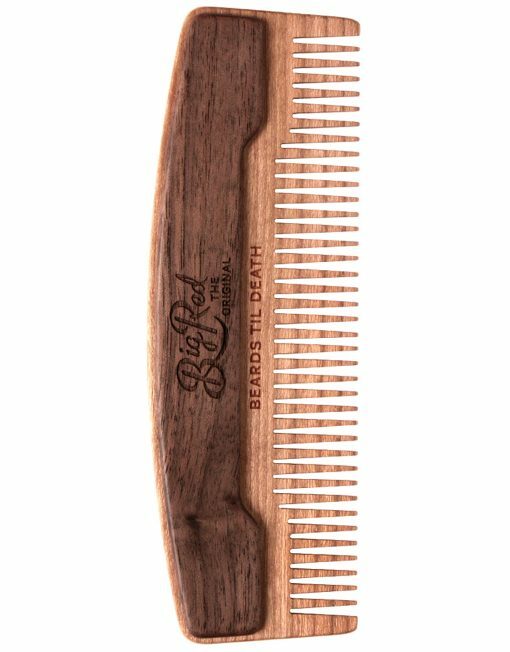 This new comb is an exploration into producing a comb with a superb balance between overall strength and flexibility. 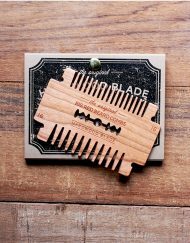 To accomplish this we’ve chosen a new hybrid method of construction. 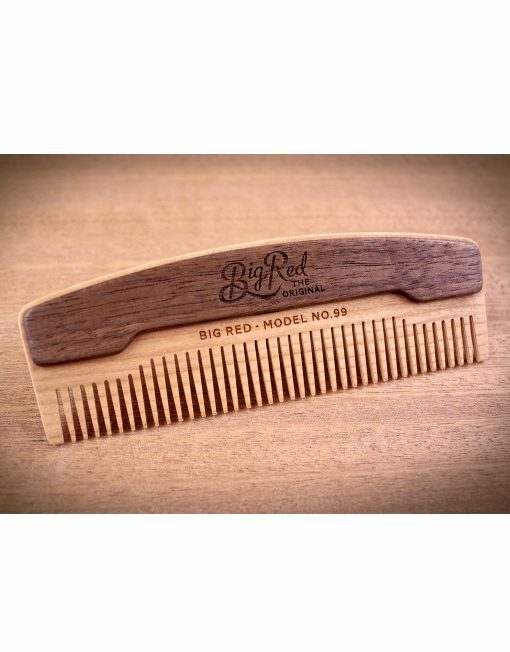 We started by using our classic 5 ply laminated material for the core. 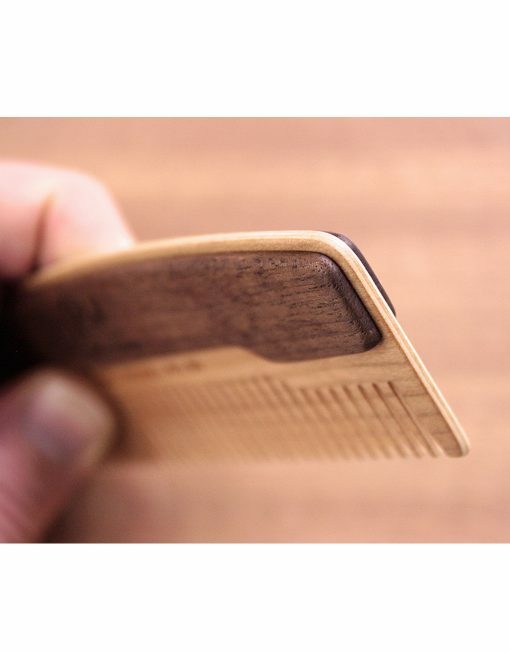 We then attached thicker solid Walnut scales to add rigidity to the body of the comb. 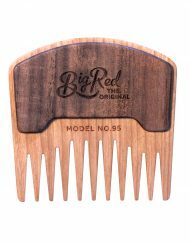 How we attach these is a little bit of a secret but I can tell you that they’re not just glued onto the surface of the comb. 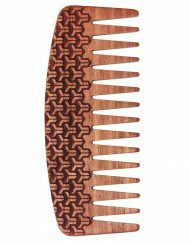 We’ve attached them in such a way, that they lock into one another and form a mechanical bond that is extremely resistant to bending. It’s ,of course, a little more of a time consuming procedure and it does require a little bit of specialized machinery but it makes for a mighty fine comb and in the end that’s the main objective. 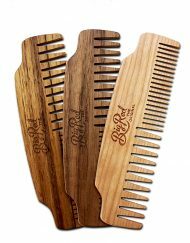 Ideal as a hair comb and beard comb for short beards. 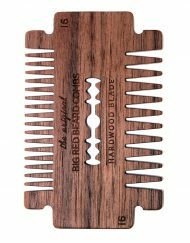 No Custom Engraving, 20 Characters Max – $4.99 additional fee – Please indicate characters in customer comments during checkout. 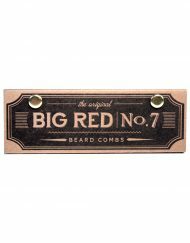 The service and product Big Red Beard provides is fantastic! 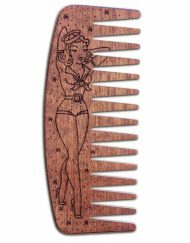 I bought this comb for my brother for Christmas and he loves it. 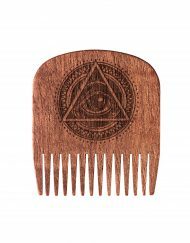 They even off to engrave something on the comb. 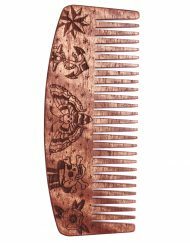 I have a wooden comb and an ox horn comb already. 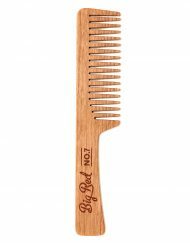 The #99 is easily my new favorite. 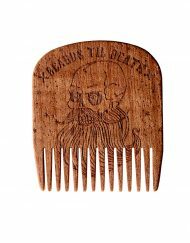 It works great on my beard and it’s a gorgeous piece of handcrafted artwork to boot. The best and most beautiful hair comb I have ever bought. 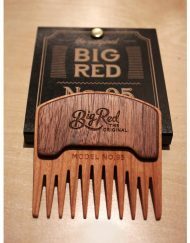 Even the packaging is well thought. 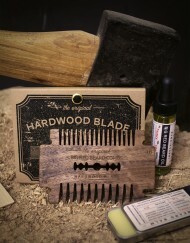 The comb fits perfectly in the card/woodbox and the pins will keep the comb in the packaging. 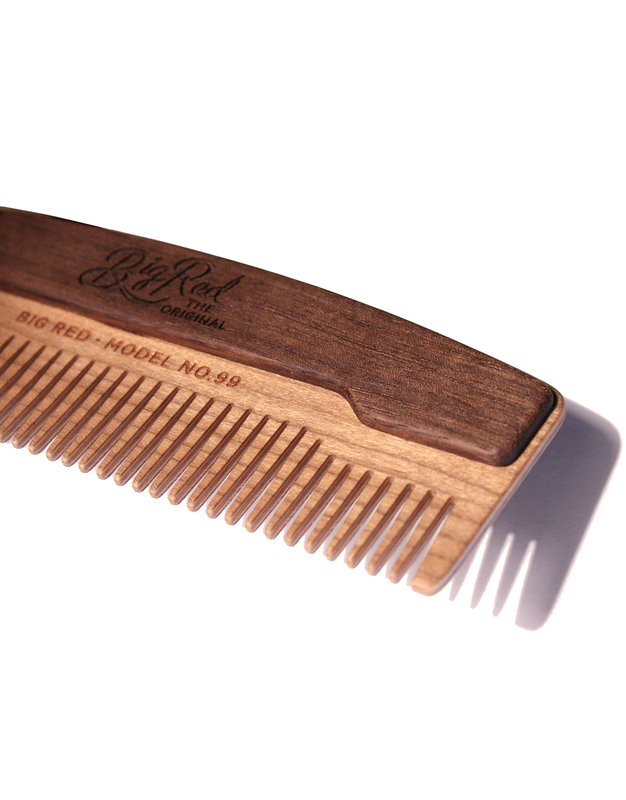 The comb feels very soft, no rough edges. 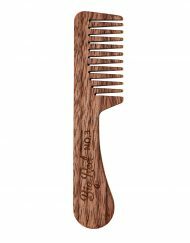 Yet it is sturdy enough and the walnut scales give you a good grip. ps. 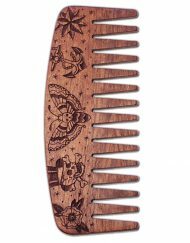 How cool is it that they use the same skateboard deck laminating technology on Combs?! 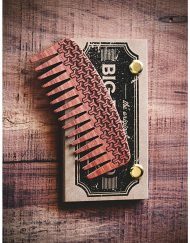 The comb was awesome! The craftsmanship is beautiful and despite having it for a month, it still has an unbelievable wood smell. From a use standpoint, it’s comfortable and gets the job done well. 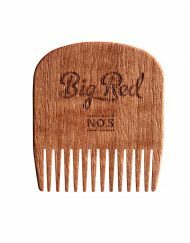 The packaging it comes in only adds to the classic look and feel of this comb. They also sent me samples of soaps that I’m definitely going to buy soon ! 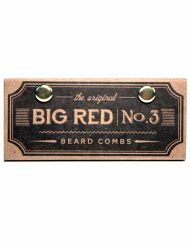 Glad to be supporting a local Canadian company and can’t wait to see what other cool products Big Red Beard Combs comes out with ! 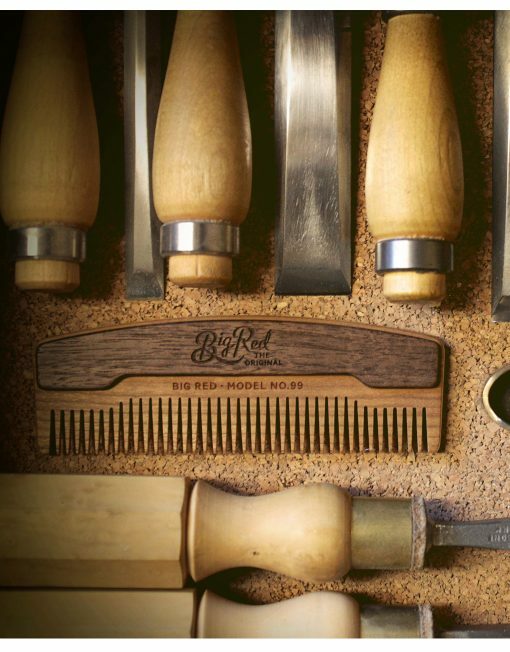 The craftsmanship and quality is amazing! 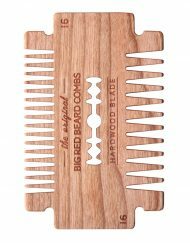 This comb has become my go to for both my beard and hair.